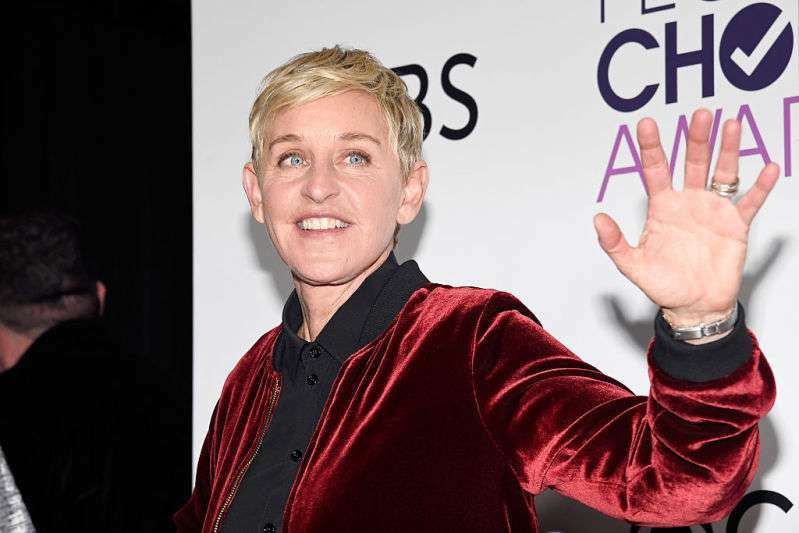 Americans are fascinated with electing Hollywood celebrities to serve in public office. 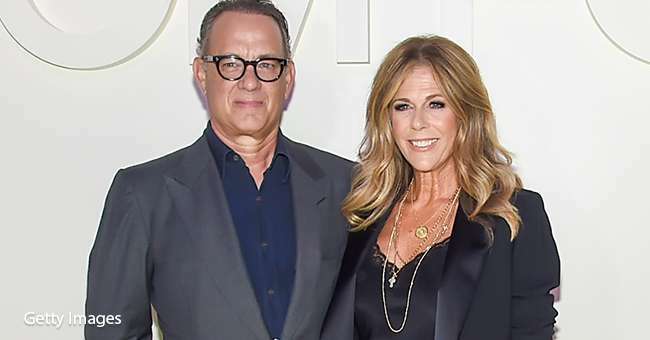 Currently, they are on the hunt for their next president and are settled on the most unlikely of actors as their future leader – Mr. Nice guy, Tom Hanks! This is all very funny until you realize that it could happen for real. 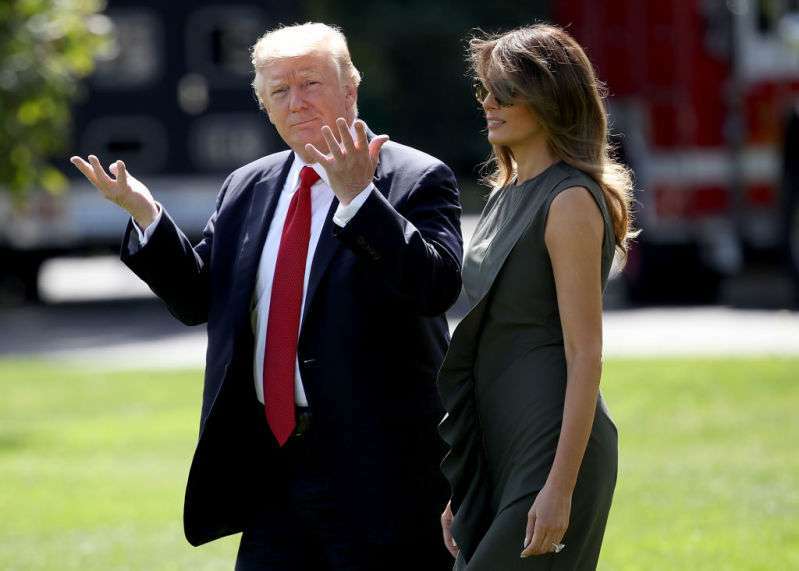 If the Forest Gump actor stands a chance at getting a nomination ticket and eventually wins, he will join a long list – Ronald Reagan, Arnold Schwarzenegger, Clint Eastwood, and of course, Donald Trump – who have actually pulled off the celebrity-turned-politician trick. All of these men ran for office because they were famous. Like them, there have been Hollywood women – Cynthia Nixon, Linda McMahon, Shirley Temple Black – who've thrown their hats in the ring too, but they ended up losing. Does Tom Hanks stand a chance? Can he really win if he decides to run for President? To start with, he is incredibly famous and has a reputation for being one of the most beloved actors in Hollywood. In fact, a poll on Ranker has named him the most likely celebrity to become the President, preceding Ellen DeGeneres and Morgan Freeman. Reactions online are in support of the future President Tom Hanks. Tons of Twitter users think he'll make a brilliant president. 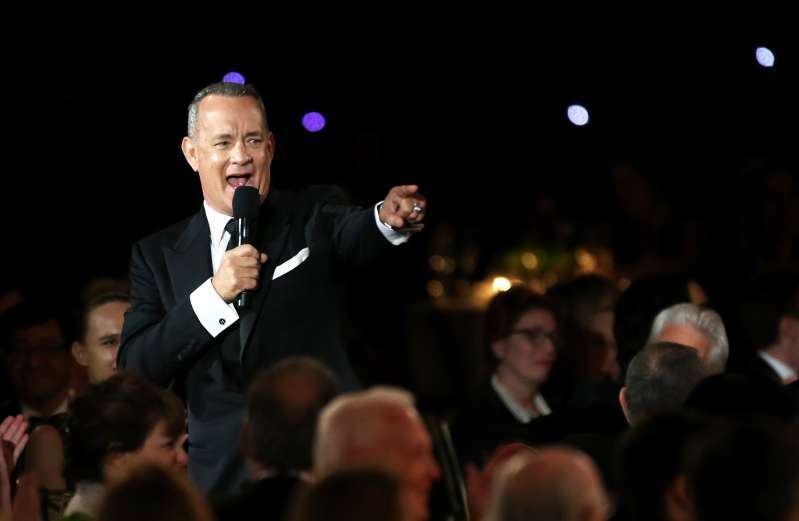 But there's a small snag: Tom Hanks has no intention to run for office. Tom Hanks would make a brilliant president!! In fact, when he spoke to Vulture in 2016, he killed any remnant hope of a political future for him when he said he himself would not "buy his own participation." He reassured Americans that they'll be fine without him, though. Thoughts?